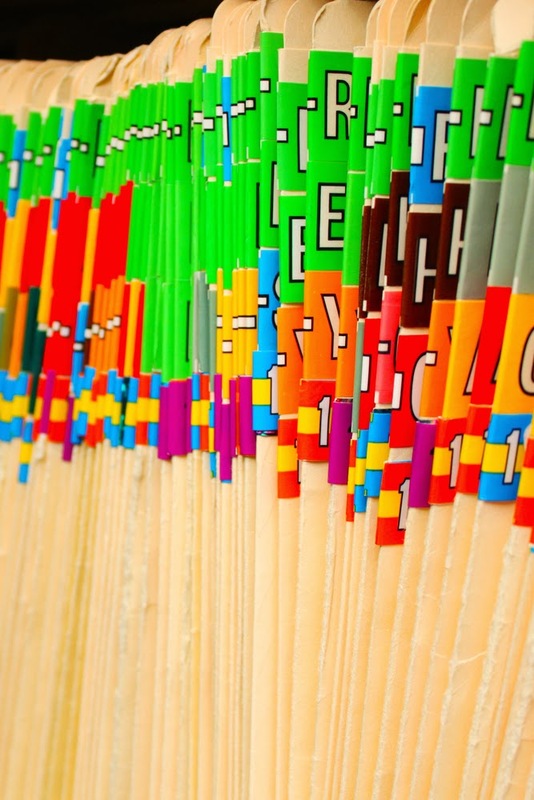 HIPAA compliance can be a complicated and confusing venture, which is why the manual was revised, said Matthew Sturm, an associate director in APA’s Department Of Government Relations. In addition to a thorough explanation of HIPAA regulations, the manual includes step-by-step instructions, checklists, template forms, patient notices, and a list of frequently asked questions. The manual also cross-references useful APA-developed materials on HIPAA issues such as treatment of psychotherapy notes and “minimum necessary” disclosure standards. It also reflects new requirements related to issues such as patient notification after breaches of security and accounting for disclosures by electronic systems. The revised manual includes a reminder to physicians from the Department of Health and Human Services (HHS) that the HIPAA privacy rule is not an iron-clad barrier to sharing health information appropriately. “[The] Rule does not prevent your ability to disclose necessary information about a patient to law enforcement, family members of the patient, or other persons, when you believe the patient presents a serious danger to himself or other people,” wrote Leon Rodriguez, director of the HHS Office for Civil Rights, in January following the Newtown school shooting. The manual is available at no cost to APA members. The manual and other APA-provided HIPAA resources are posted at http://www.psychiatry.org/hipaa/.